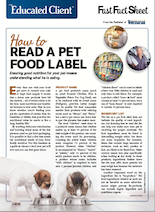 How Do Seizures Differ in Cats and Dogs? Horses, Elephants, Fish: Can You Treat These Animals With Acupuncture? 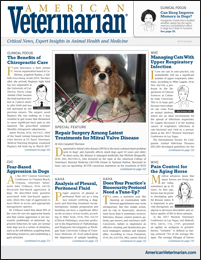 Are Veterinary Hospice Centers Prevalent?